Cliff Hill House front Block at Number 3, Wakefield North, Wakefield - Photo "Cliff Hill House"
Cliff Hill House was built around 1840 for Wakefield draper George Benington. It was at one time a boys preparatory school run by the sisters of George Gissing, the Wakefield author. 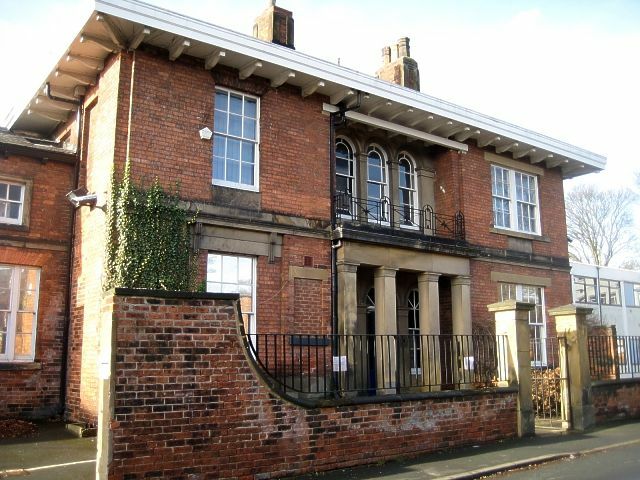 It was sold to the former West Riding County Council in 1935 and is currently home to the West Yorkshire Probation Service.